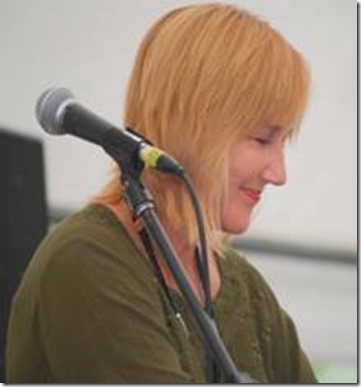 Annie does her second gig – this time with Gentleman John Curtis at the keys – and given he actually knows her material, this one should cook! Joys’ last gig here was a heap of fun – even if she did insist on calling songs we had never heard before (she claimed afterwards she had forgotten to send me the Youtube clip). Jazz from a fresh perspective, and a ton of entertainment. And the year gets rounded out by Katerina – the pub is likely to be packed for this one, but we will squeeze you in..